The vegetable brushes from Brushtec are designed specifically to clean and polish vegetables. The brushes are constructed using Zig-Zag™ cylinders, based on a system of interlocking module cylinder cores that slide onto a shaft. 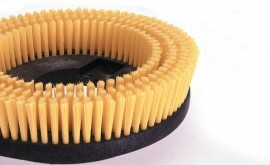 The tufts of filaments can be arranged in special patterns and densities to help you clean and polish vegetables at different depths and intensities. 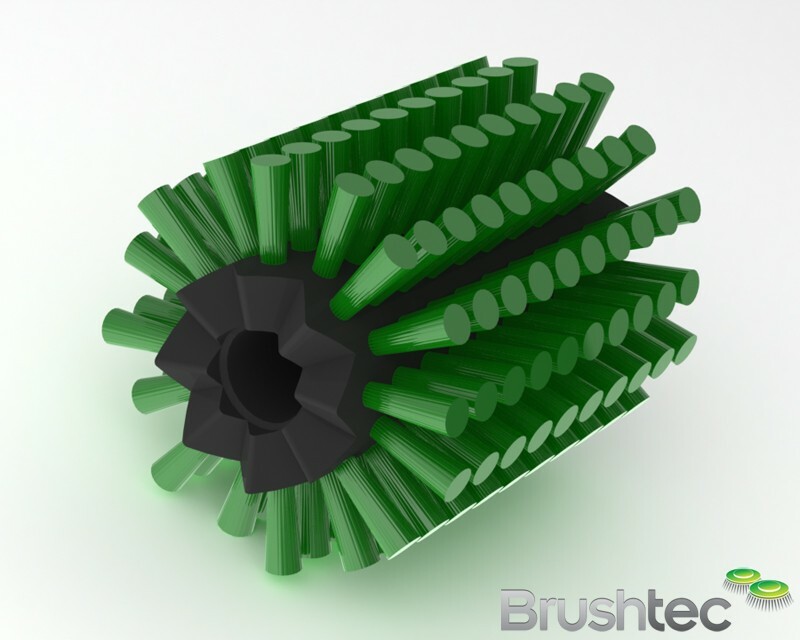 The Zig-Zag™ cylinder brushes feature trapezoidal interlocking teeth to produce a continuous brush face. 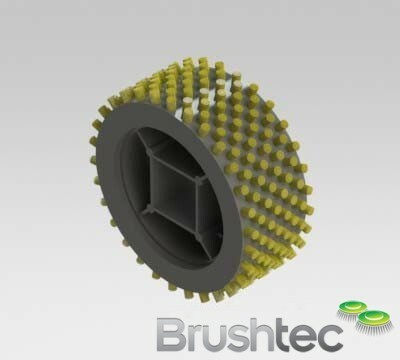 This type of brush is extensively used to clean and polish vegetables and fruit in food processing industries, as it removes small debris and polishes the vegetable skin. You may also be interested in some of our other specialist farming brushes, such as our mussel farming brushes and or our cow brushes.We also offer a wide selection of industrial polishing brushes.